*Must present coupon at time of purchase. Limit one per customer. Not to be combined with any other coupon. Offer only valid on select OEM, OEA, and WIN replacement Bridgestone, Continental, Dunlop, Goodyear, Pirelli, and other select tire brands. Tires must be dealer installed by May 31, 2019, to qualify for the offer. Excludes previous purchases. 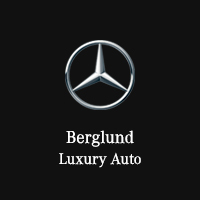 Only eligible on Mercedes-Benz vehicles. No cash value. Plus tax and any applicable fees. See Service Advisor for complete details. Offer expires end of month.